*Actually since 2005 but it sounded better if it rhymed. Thanks, OCD! Thank you for visiting! Just a heads-up, our schedule is pretty full right now. So, depending on the complexity of your project, we may not be able to fit it into the mix. Nevertheless, we’d be happy to discuss the details with you. You need a website? We can help. 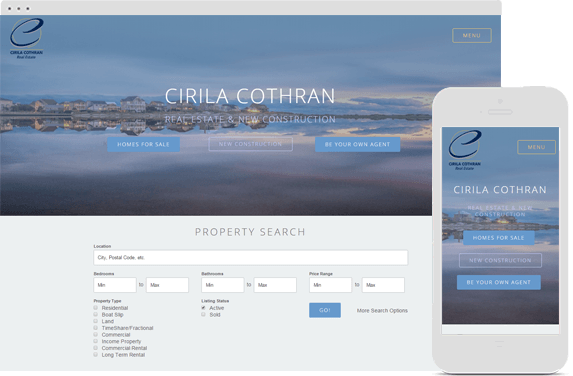 Crystal Coast Technologies, Inc. designs websites. We don’t use web design templates. We’re not listed in the phone book and have never paid for any advertising. We’re located in Swansboro, NC and have local clients here in North Carolina but we also have International clients in places like Russia and Mexico. We host our clients on our own web servers. Also, we do graphics design for things like logos, business cards and flyers. But enough about us. If you really want to read the full story, click the button below and you can read all about us. If not, scroll down and see the web design process we follow. The process starts with questions like: Who are your competitors and how well do their websites rank in Search Engines? What features will your visitors expect? Will your website need to cater to specific ages or genders? Create a survey for you to easily provide information. We'll start with good old fashioned paper and pencil and follow a User-centered design process. Meaning, your site isn't designed how WE want it or even how YOU want it, necessarily. It's developed with a focus on the needs, wants and limitations of the Users in your target markets. After all, the better their experience, the more likely they are to stick around. Here's where we pick things like the color palette, styles of the fonts and graphics. User interface (UI) and User experience (UX). We create user personas to help us focus on the types of visitors you want to attract to your website. After all of that, we review a polished version of your site with you. This helps us take a step back from our creation & really examine it from the visitors' perspective. When it needs fine tuning, we do that & then review it with you again. After all, your website is the center of your online identity. It needs to be perfect for you &, more importantly, for your visitors. 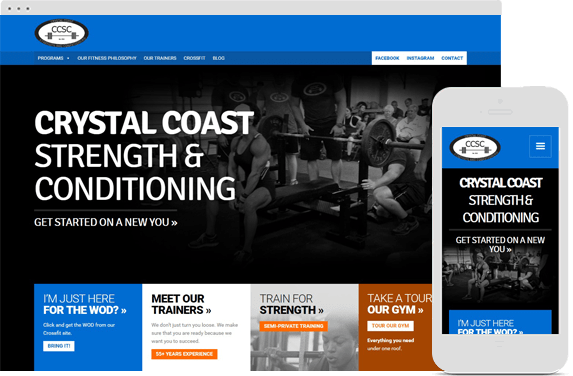 CCSC needed a website for their gym so visitors could meet the trainers, tour the gym and see what classes they could attend. We made a responsive design (RWD) that is connected to Wordpress. They can manage they entire site themselves, post class information and publish information on their blog. Denise owns a popular bar on Lake Como in Wisconsin. She needed a new, energetic logo better represented her business. After trying a few things on her own, we got the call :). 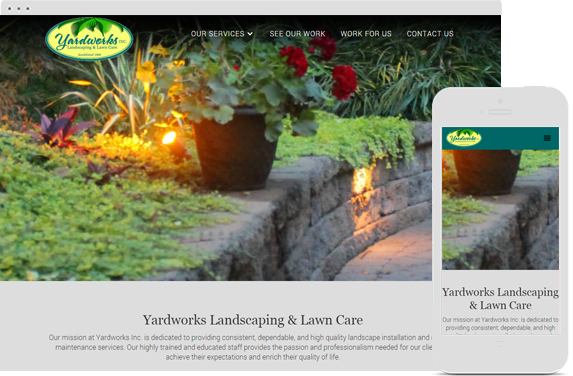 "Anthony worked with me and my company until our logo was exactly what we wanted. His patience and timely production makes for great service." Of course, we have worked on lots of other design projects for more than 100 clients over the years. Below are just a few sites as examples.